Fallout, DOOM, Spec Ops, Psycho packs. 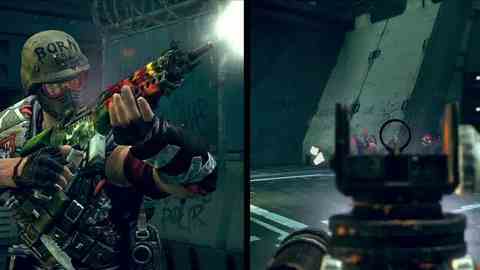 The pre-order deals for Splash Damage shooter Brink are out. They're available now at participating UK shops GAME/Gamestation, Play and Amazon. GAME and Gamestation have the DOOM & Spec Ops Packs; Play has the Fallout Pack; and Amazon has the Psycho Pack.